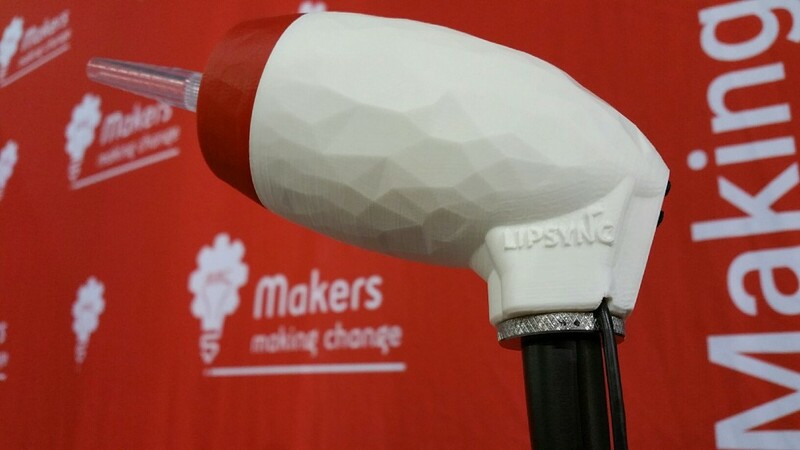 We connect makers to people with disabilities who need assistive technologies. 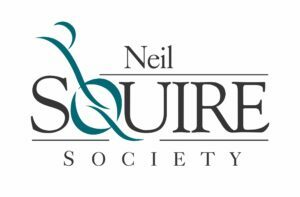 Makers Making Change is a new, non-profit initiative by the Neil Squire Society, funded by the Google Foundation, the Government of Canada, and the Vancouver Foundation. We’re committed to creating an international community of makers who support people with disabilities within their communities by creating accessibility solutions. We stand by the idea of social inclusion and a productive society that includes people with disabilities and gives them equal opportunity to contribute and participate. We’re the first organization in Canada to revolutionize how people collaborate on assistive technology projects. Our teams of makers and people with disabilities join forces to reinvent what’s possible for accessible open-source solutions. We have a repository of various open-source assistive technology projects (new window), with parts, instructions, and reviews to support makers helping people with disabilities in their community. Our flagship project is the LipSync (new window). For more information about Makers Making Change, please visit www.makersmakingchange.com (new window).